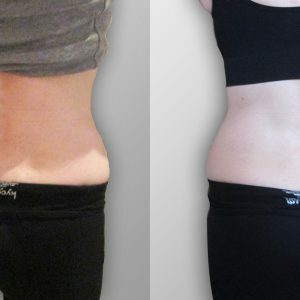 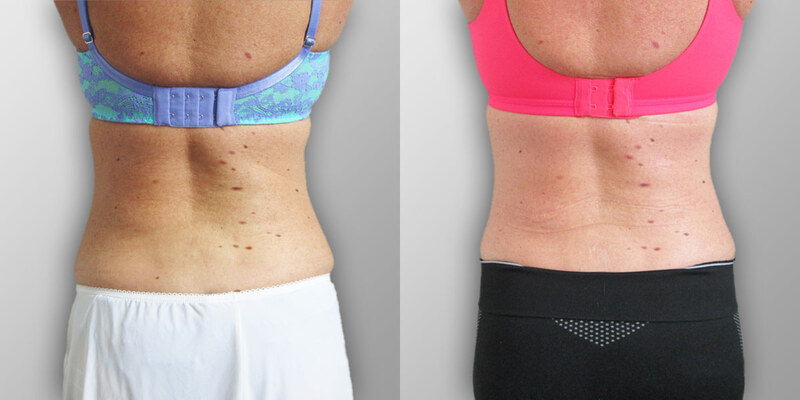 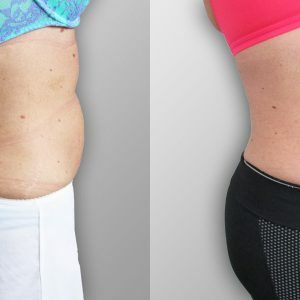 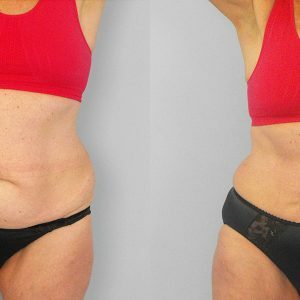 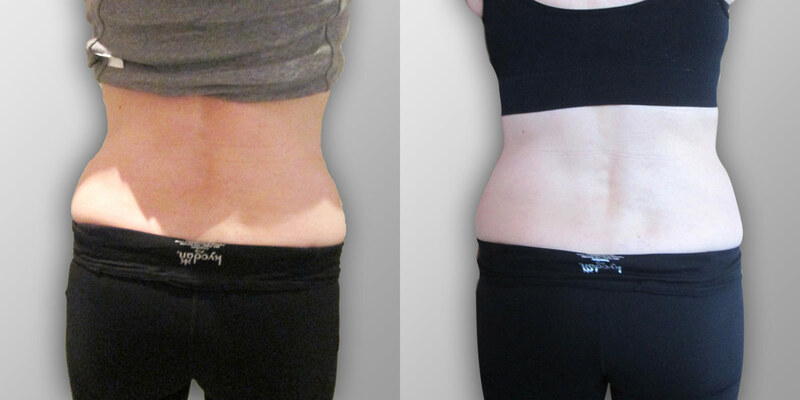 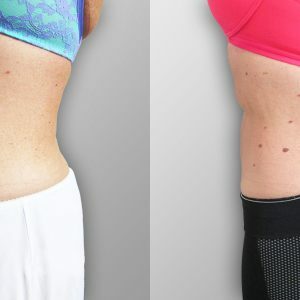 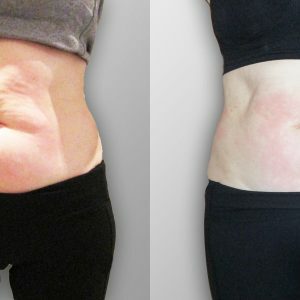 Look and feel fantastic NOW! 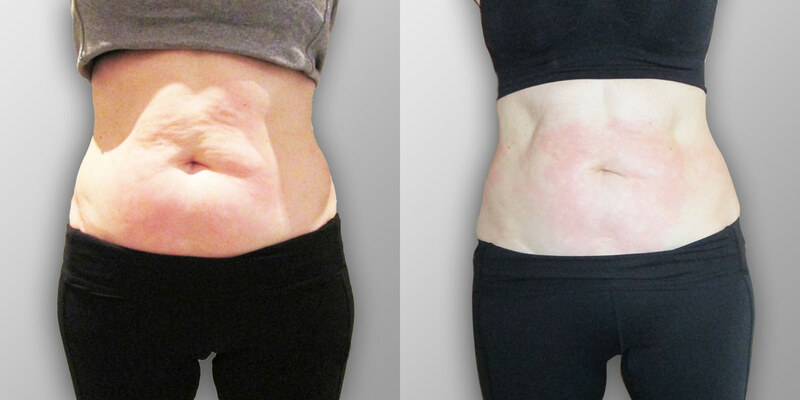 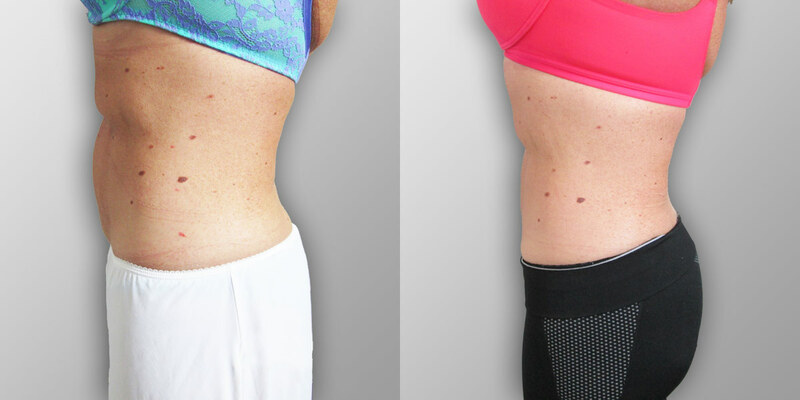 The Xero programme uses an intelligent combination of innovative, advanced technologies to painlessly alter body fat composition and boost fat-burning metabolism. 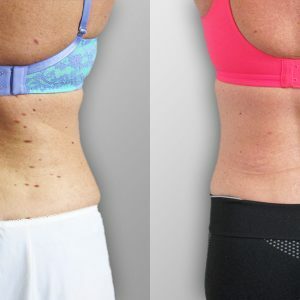 Supported by balanced, simple-to-follow nutritional and exercise plans, Xero accelerates fat burn from specific areas of the body with immediate and measurable results.